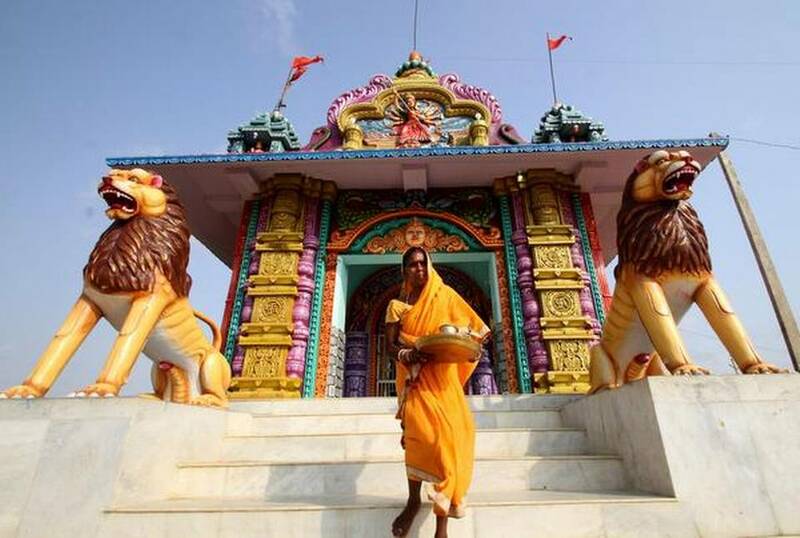 Only Dalit women can enter to this Ancient Temple ! When Janaki married Sukadev Dalai and moved to Satabhaya village in Odisha’s Kendrapara district, she had no inkling of the traditions she was stepping into and the mantle she was carrying forward. But when her mother-in-law took her to the Panchubarahi village temple and taught her the rituals there, she joined a 300-year-old legacy of exclusively Dalit women priestesses, from the Sabar caste, who heads this seaside temple. While there is no historical evidence for the age of the temple, residents of the village claim the temple has not always had priestesses in charge. “Legend has it that a male Brahmin priest once saw the deities unclothed, and was cursed to become a stone. 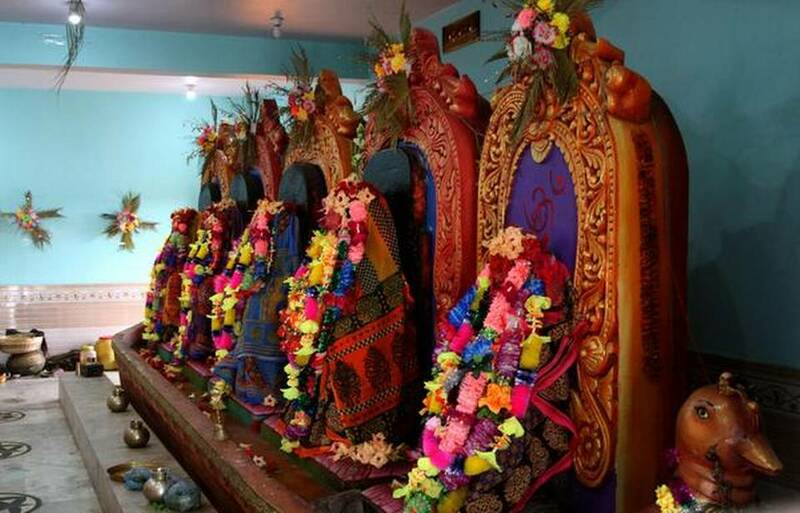 Thereafter, women were roped in to conduct daily rituals and no man could touch the idols. The tradition had been carried on since,” says Sibendra Bhanjdeo, scion of the erstwhile Rajkanika zamindari and chief trustee of the temple. Four priestesses conduct the daily rituals on a rotational basis for 15 days each. “We are descendants of Jara Sabar, who accidentally shot an arrow and took Krishna’s life,” says Janaki. A repentant Jara Sabar is said to have become an ardent devotee, worshipping a piece of Krishna’s body. “For our community, performing puja for Krishna is not new,” says Janaki. The priestesses’ husbands take it for granted that they have to play second fiddle to their wives in matters concerning the temple. “It is an honor to be Janaki’s husband. Our family takes immense pride in her being a priestess and it elevates our social status,” says Sukhdev. “Our husbands can enter the temple, but cannot touch the deities. They collect fruits and flowers from devotees and hand them to us to offer to the goddesses,” says Sujata, another priestess. In this temple, the priestesses aren’t expected to recite hymns in fluent Sanskrit, or be familiar with complex rituals, or wear specific temple attire. “We just seek the blessings of our deities for the devotees who come here,” says Janaki. The former kings of this zamindari had chosen four families to look after the temple and its deities. At present, there are four such assigned families in Satabhaya village, and the priestess-hood is generally bestowed upon the eldest daughters-in-law of these families in hereditary succession. The priestesses aren’t paid for their vocation, and the days they aren’t in the temple are spent working at home. Panchubarahi itself is no ordinary temple. At its earlier location on the edge of the sea, it was often battered by incessant rain, tropical cyclones, and tidal waves. The extreme weather, however, didn’t seem to dampen the spirit of these intrepid priestesses, as the temple stood mute testimony to the advancing sea. Then, in 1971, when Odisha was ravaged by a cyclone, more than 700 villagers have swept away into the Bay of Bengal. And the 16 hamlets of Satabhaya, spread over 3,440 acres, were reduced to a few hamlets. Satabhaya has never been exactly easy to access. You had to walk down an 8 km long serpentine road after crossing the crocodile-infested Baunsagadi river on a country boat. During the monsoons, the village would become almost fully inaccessible, and villagers would be choked of even basic services. Finally, last month, it was decided that human habitation could no longer continue here. The people of this isolated, sea-ravaged village were relocated to a new settlement in Bagapatia, some 10 km away. Along with them, the temple and its deities too were shifted to a suitable spot in the new village. That was when, for the first time in centuries, men had to be allowed into the temple to lift the three heavy idols, weighing almost six quintals each, and move them to their new home. After the relocation, the priestesses took over again, shutting the men out. The 571 families who have started living in the new village have started flocking to the temple again. A few families still cling on to the old Satabhaya, claiming that they have not been properly rehabilitated and compensated yet. Meanwhile, Satabhaya village itself has been declared part of the Bhitarkanika wildlife sanctuary, at one with the sea and the birds.